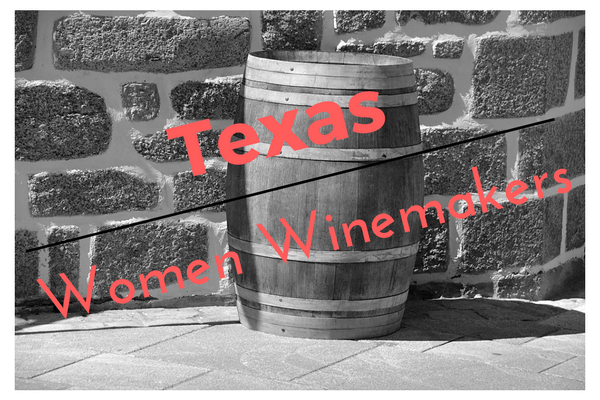 There are some Texas women winemakers, and lately there are even more young female winemakers who are making award-winning wines for wineries in Texas and the Hill Country. 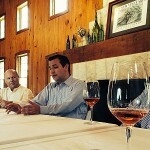 Here are some of the newest winemakers making their mark in the Texas wine industry. Demi Matar, assistant winemaker, grew up in the greater Houston area where she started in the wine industry. She graduated from Sam Houston State University with a degree in Horticulture, and while she was there she interned at West Sandy Creek Winery. 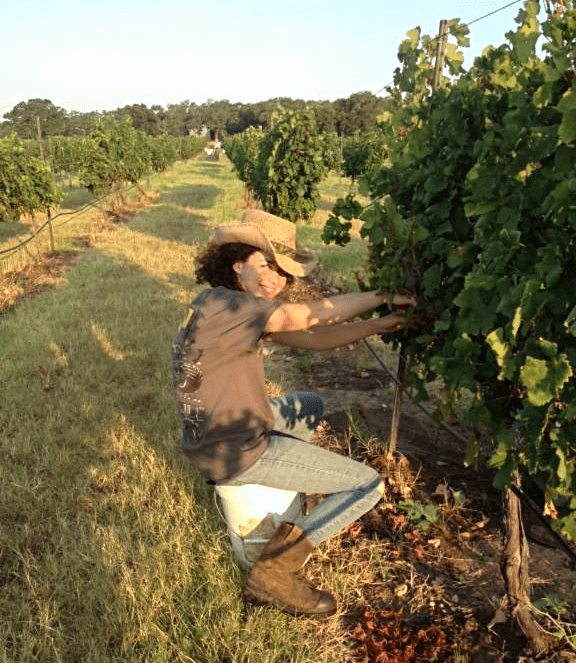 After graduation, she moved to the Hill Country to work in the cellar at Pedernales Cellars. 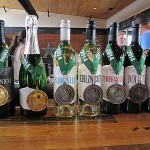 While working there, she completed her winemaking certificate at Texas Tech University in the Hill Country. She loves her job and hopes to be involved in the wine industry for the rest of her life. Joanna is the Vineyard Manager of Kuhlken Vineyard. 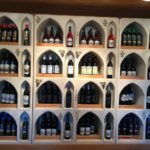 She worked several years part-time in wine sales and developed her passion for wine. 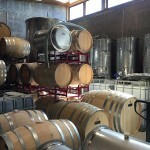 She says it gave her access to all the wine necessary to support a full-time nonprofit career. Joanna has a Sommelier Certification through the International Wine and Spirits Guild and continues a formal education in wine making and evaluation at Texas Tech University. Adrienne Ballou grew up in Austin, and eventually left her pursuit of a chemistry degree at the University of Texas to do her first harvest in Walla Walla, Washington. After falling in love with wine in Washington, Adrienne completed her B.S. in Viticulture and Enology at UC Davis. She went to Burgundy to work at Domaine Antonin Guyon under a fellowship from the Chevaliers du Tastevin. 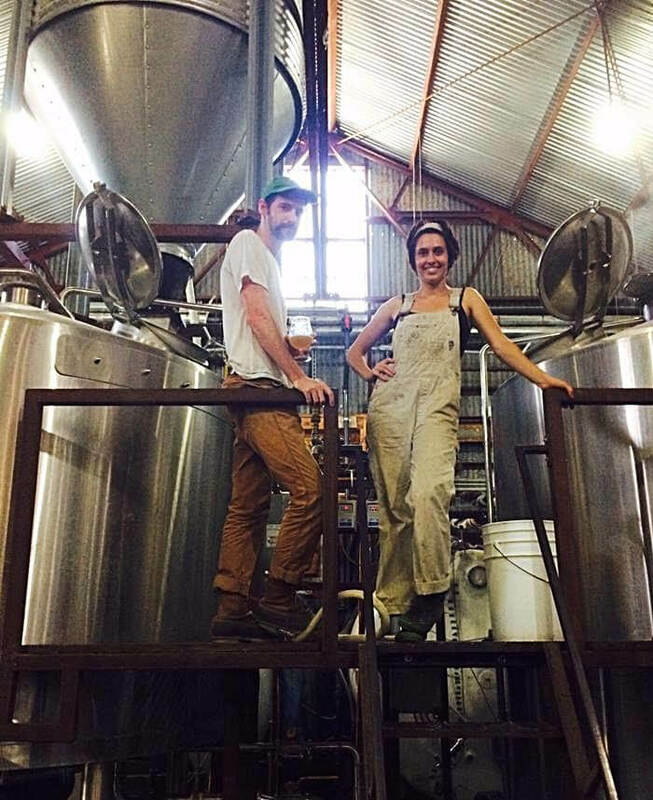 After France, Adrienne decided to turn to beer and ran the barrel and fruit re-fermentation program at Jester King Brewery for three years. 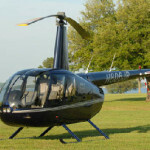 She decided after three years to return to her true passion and went to Australia for another harvest. 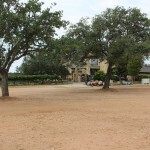 Upon returning to Texas, Adrienne immediately began work with Lewis Wines where she is currently helping to make the wine. 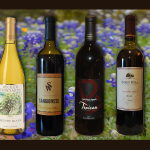 Rachel was born in Haltom City near Fort Worth, and started her wine career managing the office and tasting room at Pheasant Ridge Winery in Lubbock. 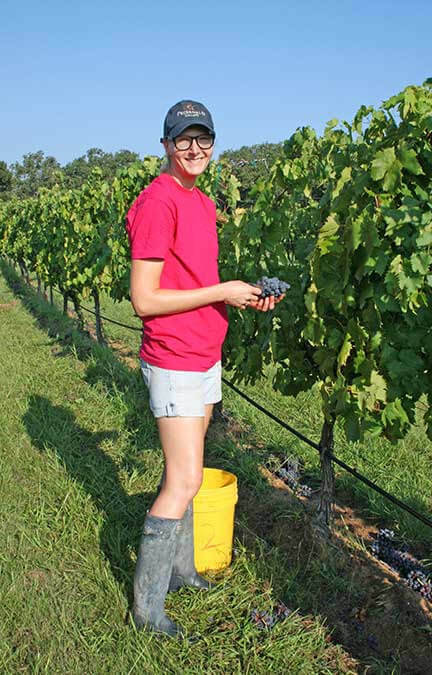 In 2009, she returned to Texas Tech to get her masters in Viticulture and Enology and worked as a Graduate Research Assistant until 2012 studying White and Rosé Wine Stability. After graduation, she worked as a Lab Technician at Caprock Winery. 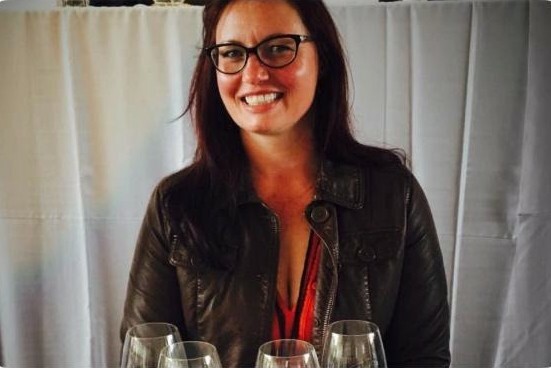 Rachel moved to Becker Vineyards in 2013 and works as an Enologist and Assistant winemaker. 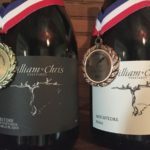 Thanks to Pedernales Cellars for the information.